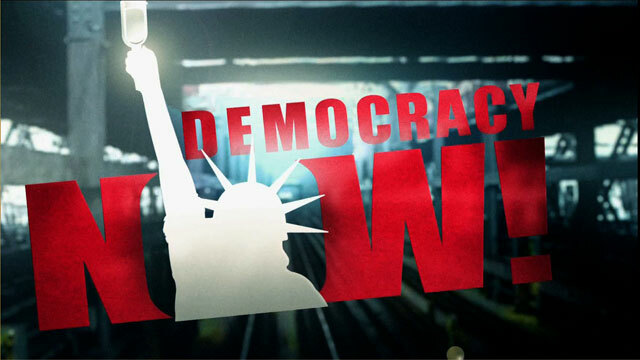 Shows featuring Teresa Ghilarducci | Democracy Now! Director of the Schwartz Center for Economic Policy Analysis at the New School for Social Research and the author of the book When I’m Sixty-Four: The Plot Against Pensions and the Plan to Save Them. Will the push for Social Security privatization succeed next week?